OmniFocus 3 for iOS is a landmark release that opens up a wide array of workflow possibilities. Learn how to make productive use of this new functionality. 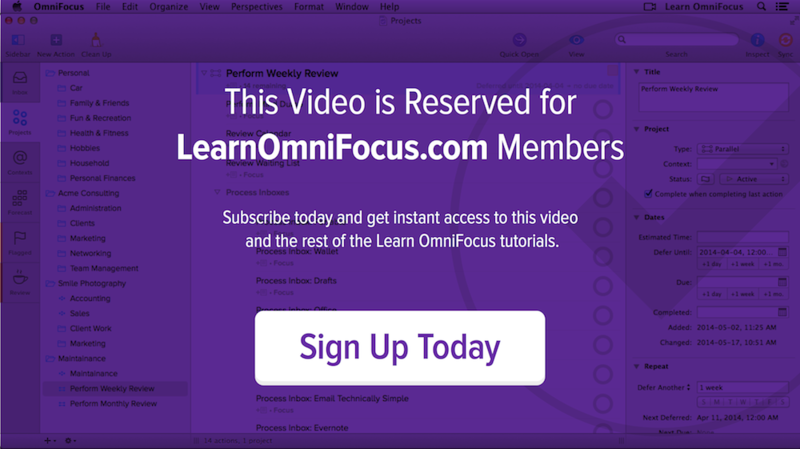 Changes to the OmniFocus user interface, including enhancements to the sidebar and inspector. The many ways that tags can be used to help you home in on the actions that are most relevant. Enhancements to the Forecast perspective, including how the Forecast Tag can mitigate the need to use arbitrary defer or due dates. How to bulk edit actions. OmniFocus 3 for iOS: Mastering the Inspector — In this in-depth video you’ll learn how to make optimal use of the inspector. You’ll also learn how to customize the inspector based on the features that you use most frequently. While we’ll focus on the iPad, most of what you learn will apply to the iPhone as well. 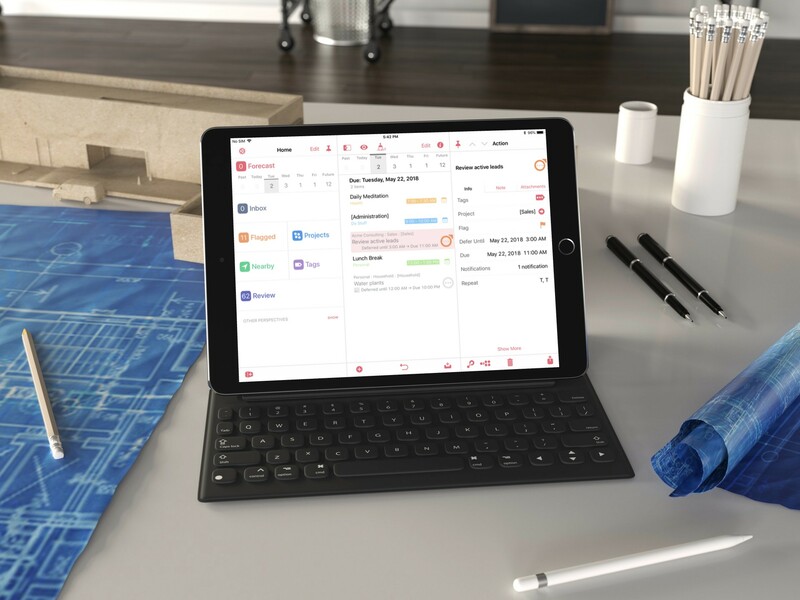 OmniFocus Workflows with Rose Orchard — Rose Orchard takes us on a tour of her OmniFocus setup and shows us how she's tapping into the power of OmniFocus 3 for iOS to manage her multifaceted life.